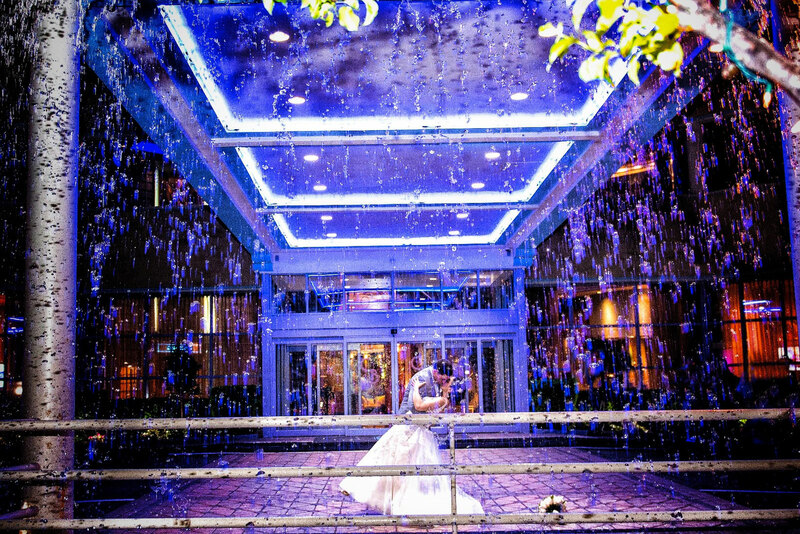 From white glove services to a private photo studio—the Chateau Briand has everything you’ll need to ensure that your special event is a success. Along with a comprehensive suite of on-site amenities, each Chateau Briand guest is given access to our hand-chosen and vetted list of certified vendors. 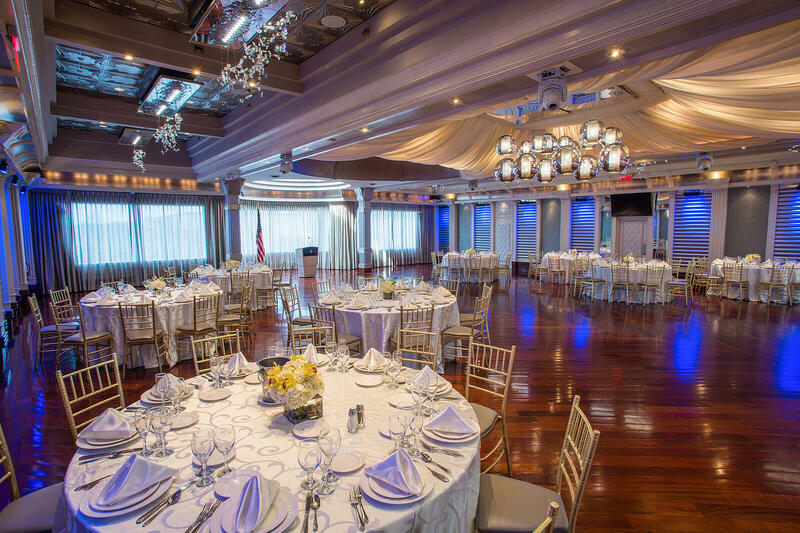 From outdoor chapels and inviting bridal suites to state of the art conference rooms and presentation spaces, take a closer look at what the Chateau Briand can offer your unique Long Island event. 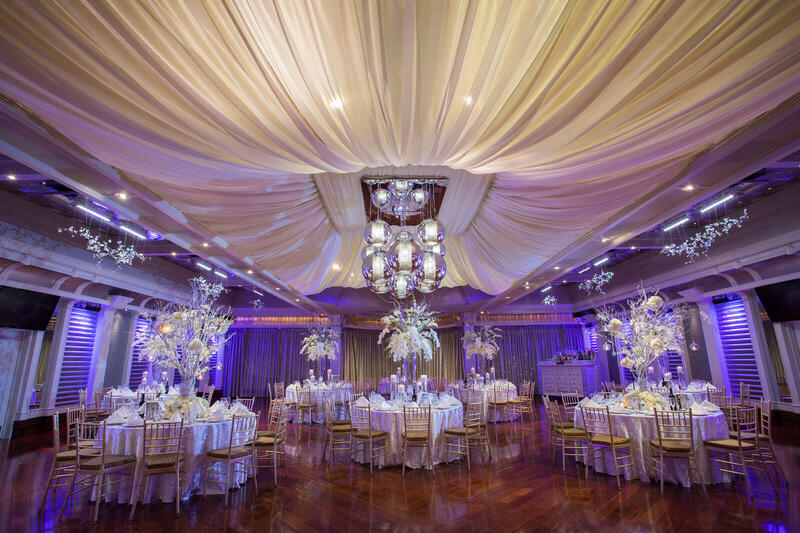 Expertly arranged florals, ideal entertainment, or the perfect hotel suite—when it comes to planning out the details that will shape your special event, our trusted listed of recommended vendors have you covered. Depending on what type of event you’re looking to host and the ideal room layout for that event, the guest capacity for each of our banquet halls and professional spaces will vary.